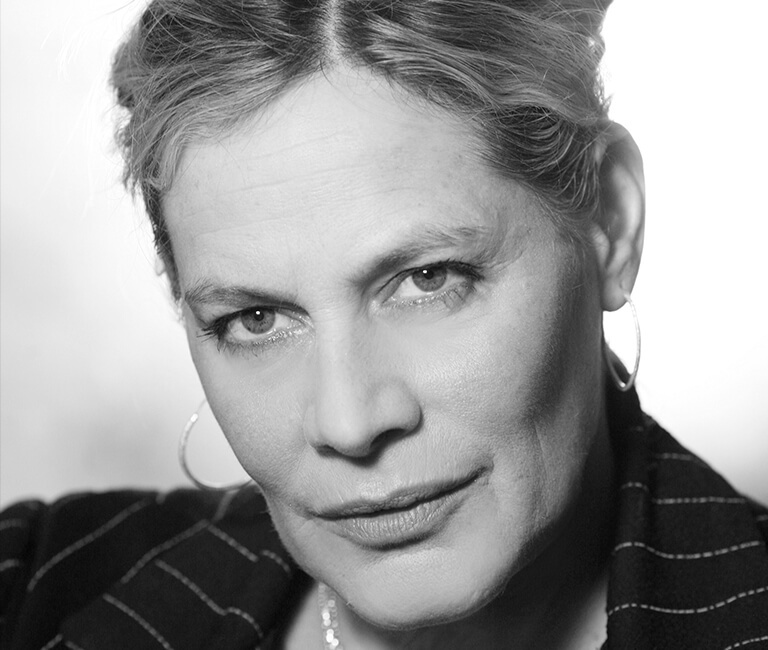 Deborah Levy trained at Dartington College of Arts, leaving in 1981 to write a number of plays, highly acclaimed for their “intellectual rigour, poetic fantasy and visual imagination”. She wrote and published her first novel Beautiful Mutants, when she was 27 years old. The experience of not having to give her words to a director, actors and designer to interpret was so exhilarating, she wrote a few more. Her most recent novel, Swimming Home, was shortlisted for the Man Booker Prize 2012. Levy has just published Black Vodka: Ten Stories with And Other Stories which has been nominated for the Frank O’Connor International Short Story Award.